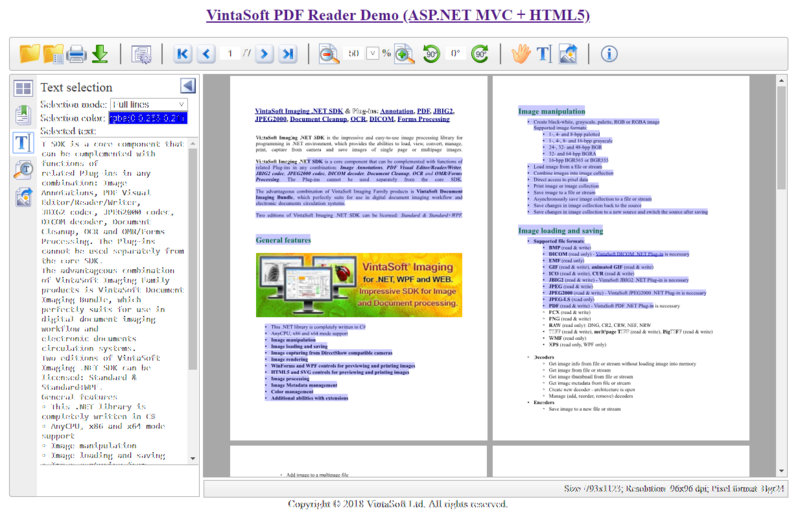 HTML5 and SVG document viewer, i.e. viewer with ability to scroll images/pages continuously. PDF/A-1a, PDF/A-2a, PDF/A-3a verifiers and converters. The possibility to hide/show those Layers would be welcome. Other visual tools also supports the ProcessTouchEvents property. While trying to make the UndoManager to work, i noticed from your Demos that currently UndoManager is only implemented for VintaSoft Annotations and not Standard PdfAnnotations. If that is the case, that would be really helpful if Undo/Redo also works with PdfAnnotations. 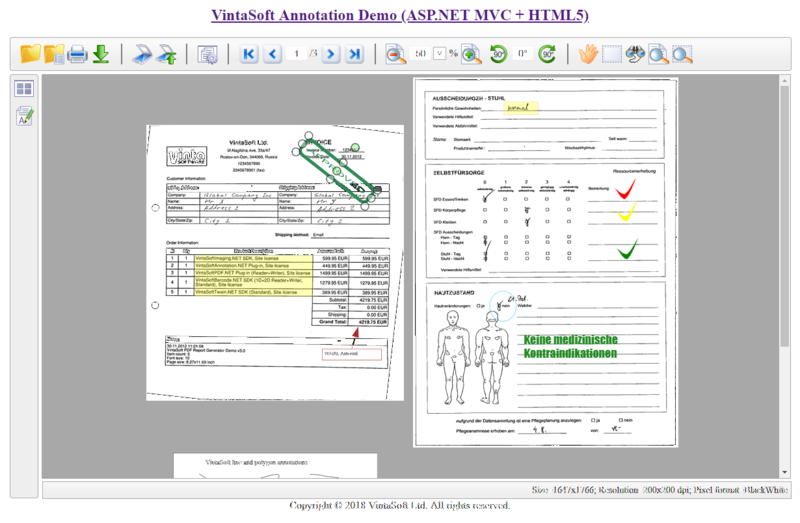 it might be a possible create a workaround to use VintaSoft Annotations and then convert them to PdfAnnotations, so during the creation the UndoManager would work, only Problem would be with existing PDF which already have PdfAnnotations saved, they couldn't be edited the same way. PDF annotations have complex structure and we need to do large work for implementing the undo/redo functionality for all PDF annotations. 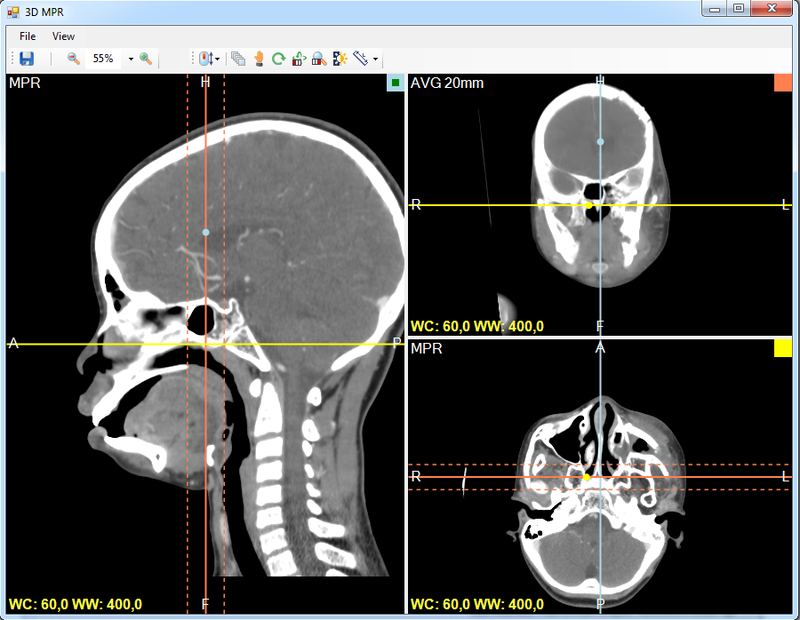 We started testing of VintaSoft Imaging .NET SDK v8.7. 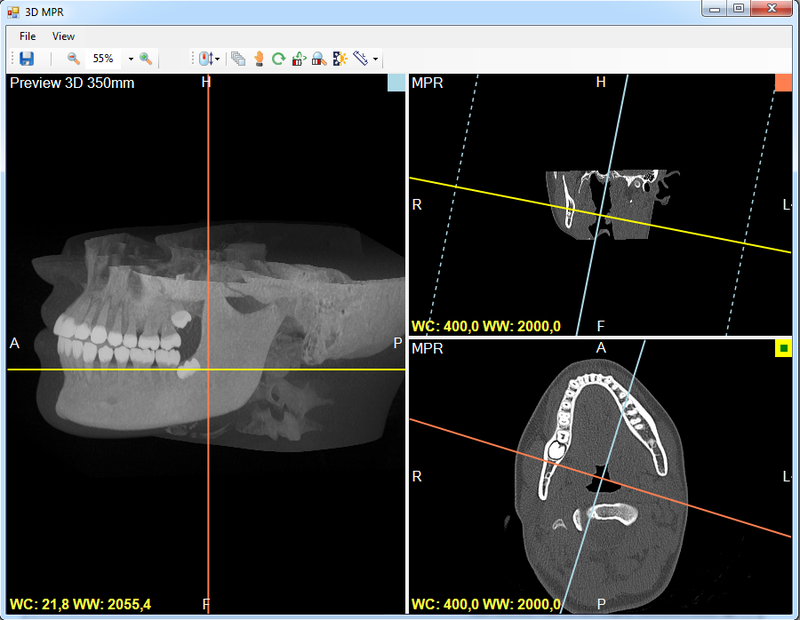 Some screenshots about DICOM MPR functionality, which will be available in VintaSoft Imaging .NET SDK v8.7. 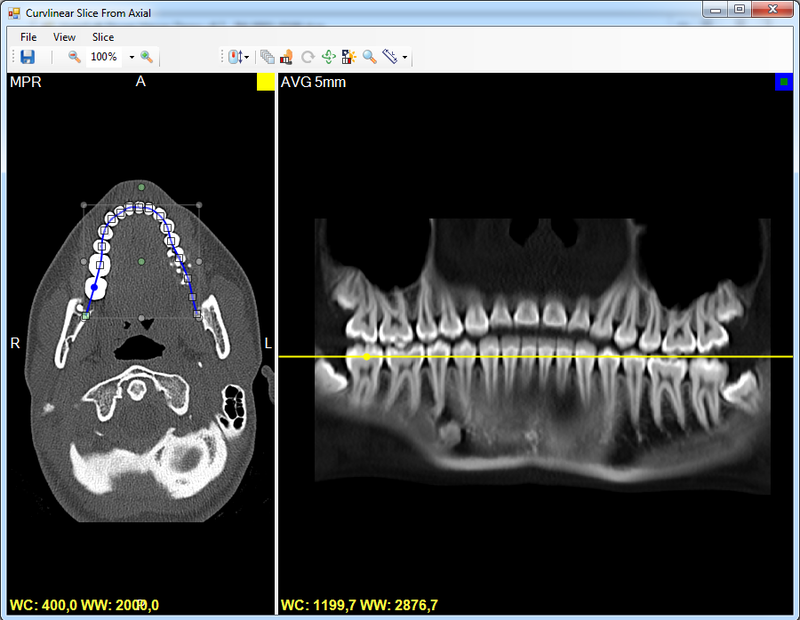 Here is 3D MPR, which is constructed from CT series images. One slice is shown in AVG mode. 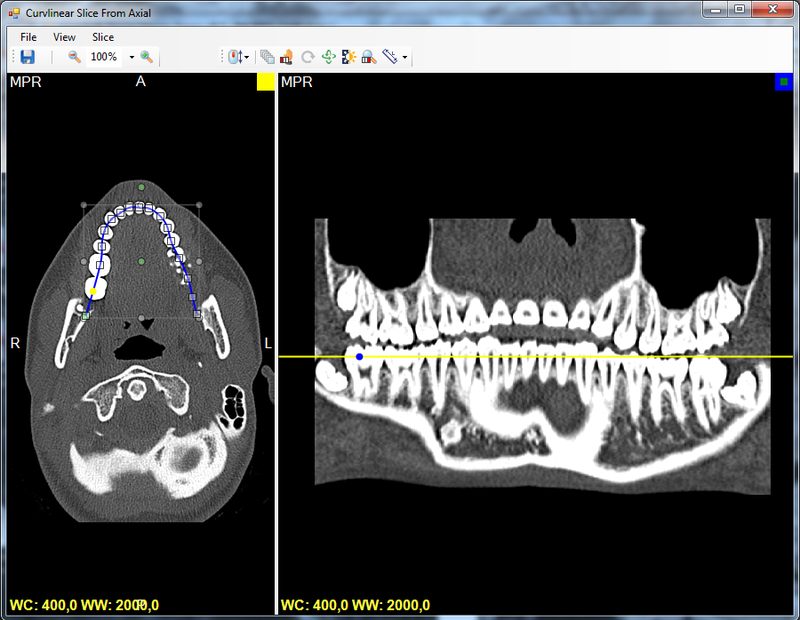 Here is 3D MPR, which is constructed from CT series images. 3D Preview mode is used. Dentascan 0.5mm. Curved MPR, rendering mode: AVG 5mm. We plan to release version 8.7 at the beginning of October 2018. The evaluation DLL files for version 8.7 (beta) are available by request for registered users.